This acclaimed designer was born and raised on Long Island, a suburb of New York City. He studied at the Fashion Institute of Technology – but even before that, as an enterprising teenager, was selling clothes out of his parents’ basement (which he renamed the Iron Butterfly). Michael Kors launched his signature Michael Kors label in 1981 – and straight away caught the attention of the fashion press. 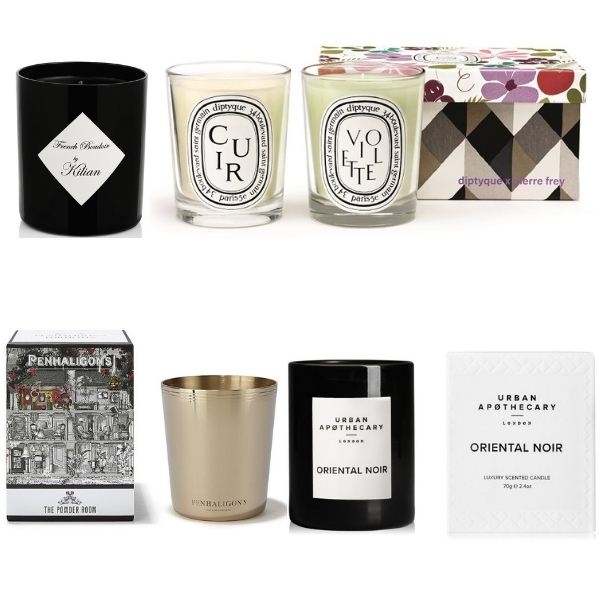 One of the keys to his success: he’s unswerving, never straying far from his original vision of giving customers exactly what they’re looking for: chic, American simplicity, with lashings of European luxury and plenty of glamour, too. His designs have a seriously A-list and red carpet following: Jennifer Lopez, Heidi Klum, Catherine Zeta-Jones – and when First Lady Michelle Obama sat for her first term official portrait, she showed off that toned figure in a Michael Kors black sleeveless dress, as simple and as stylish as it gets. 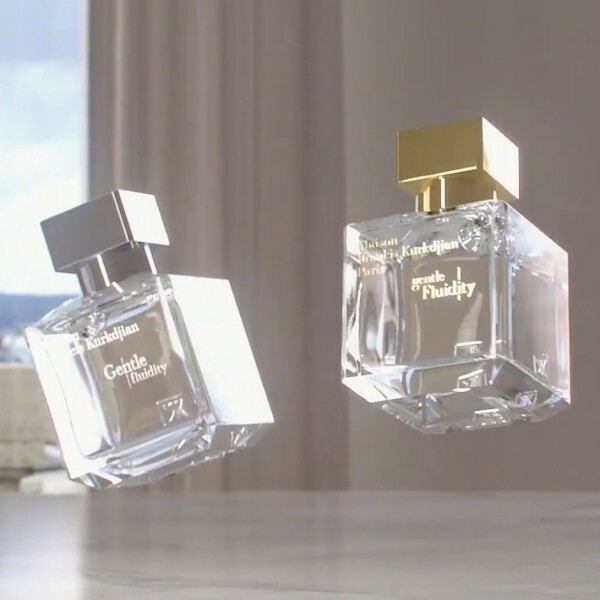 The debut Michael Kors fragrance was unveiled in 2000 and instantly became a contemporary, chic classic. 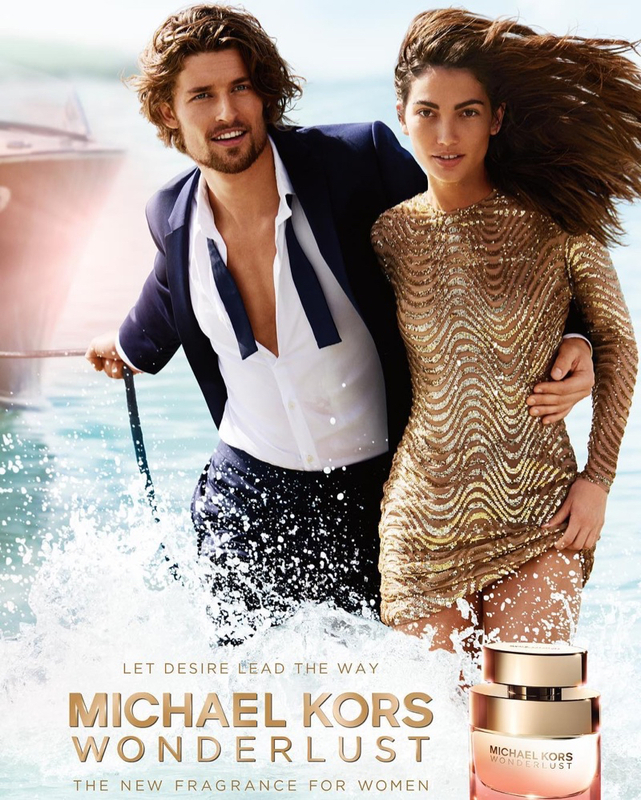 Next up: Michael Kors Men, released in 2001, then Island Michael Kors, described as ‘the ultimate getaway’, with a pale turquoise bottle that somehow made you feel you were halfway to the Caribbean just looking at it. 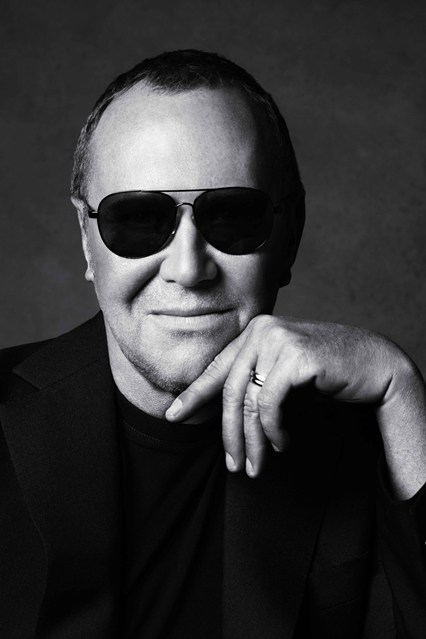 In 2013, Michael Kors was chosen for The Time 100: Time Magazine’s list of the most influential people in the world. And in 2010, he was awarded The Fragrance Foundation’s FiFi Award for Lifetime Achievement.